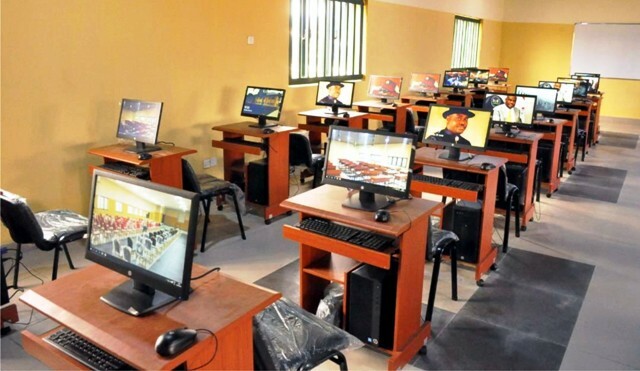 An ICT Centre at newly commissioned Government Secondary School, Onne in Rivers State. As the deadline to the digital capturing of voters draw closer, unregistered voters have expressed disappointment over the inability of the Independent National Electoral Commission (INEC) to get them captured on its data base. This was gathered by The Tide at the Commission’s office in Port Harcourt recently. They condemned the delay associated with the exercise and expressed regret over what they also described as an attempt to disfranchise them. In her response, an activist, Ann Kio-Briggs, reminded INEC of the grave danger ending the exercise would cause, when eligible voters were not been properly captured. She stressed that the Permanent Voter Card (PVC) was the only tool that could enable the people to exercise their franchise adding that the right should not be denied. Kio-Briggs stated that there should be no end to the data capturing going by its digital background, adding that this would enable to accommodate those who would turn 18 years within a given year. She also pointed out that some of the INEC’s equipment were obsolete and should be upgraded to newer version as to ease the job and promote efficiency. According to her, the finger print capturing device would be operated repeatedly before result would be obtained. 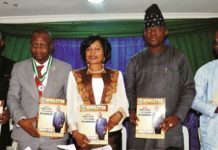 The rights activist, noted that such was time consuming and should be discouraged in an exercise of such carliber. Others who pleaded anonymity also called on INEC to step up action and embrace the latest design of the digital capturing tools. They expressed regrets that the Commission was yet to capture eligible voters in this jet age where jobs of great demand are done within a little time frame. Meanwhile, the activist, had called on Rivers State Government to intervene on the matter so that more potential voters would be captured especially at the state’s zonal office at Aba-Port Harcourt Expressway.